various IT staffing models to work within virtually any environment. insightful solutions to both business and IT challenges. Sistema’s proprietary and customizable enterprise solution gives your Government licensing agency the online, customer-facing licensee management solution you have been looking for – fully integrated with DPS, FBI and Texas.gov. Sistema Technologies is a global provider of IT enterprise solutions and professional services. Staff Augmentation is our strength and core competency. Sistema believes in low overhead, streamlined operations, and a commitment to customer service. Headquartered in Texas, Sistema has over a decade of experience assisting many of the region’s largest companies and government agencies with their IT architecture, programming, and integration needs. 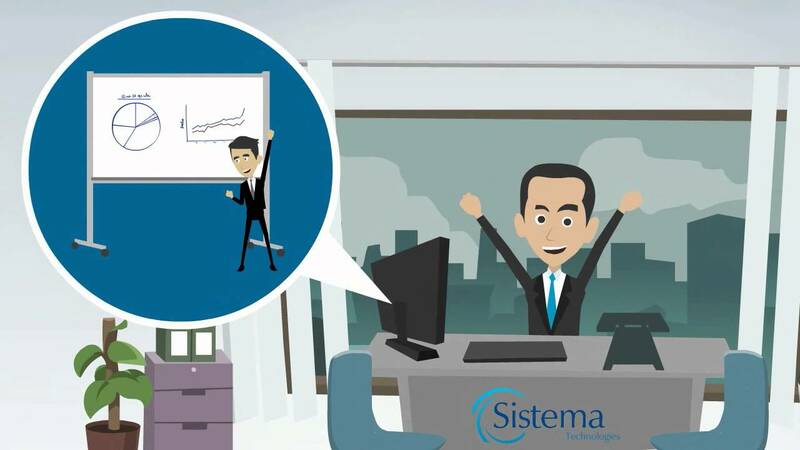 Since Sistema’s inception, our goal has been to enhance both the processes and profitability of our clients. We understand that our success depends on their success. Click on the video image above to watch an overview of our latest technology innovation for government licensing agencies. LRM automates and streamlines internal processes and allows your customers direct access to their licenses online.